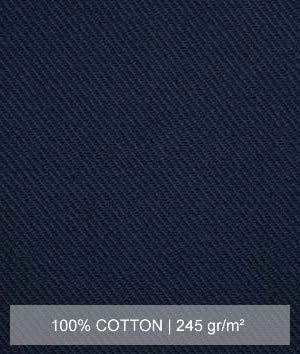 For Domestic and Overseas customers, We are producing the woven fabrics mainly 100% cotton, cotton / elastane, cotton / polyester, cotton / linen, cotton / nylon, cotton / viscose, cotton / polyester / viscose blended fabrics; canvas, gabardine, corduroy, poplin, satin, double face, ribstop, yarn dyed and printed fabrics. Did you try to our workwear fabrics ? 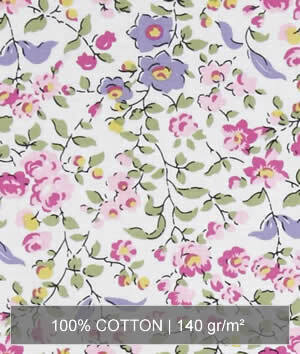 Opportunities fabrics; (20x20) 100% Cotton, 200gr/m², 3/1 Twill. 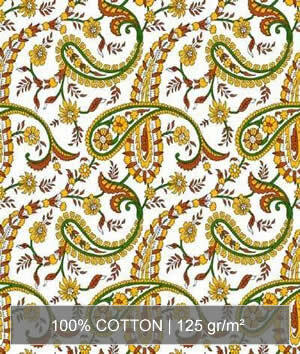 (16x12) 100% Cotton, 245gr/m², 3/1 Twill. 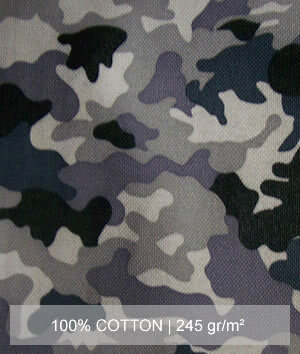 (16x8) 100% Cotton, 300gr/m², 3/1 Twill. (8x8) 100% Cotton, 350gr/m², 3/1 Twill. (7x7) 100% Cotton, 400gr/m², 3/1 Twill.